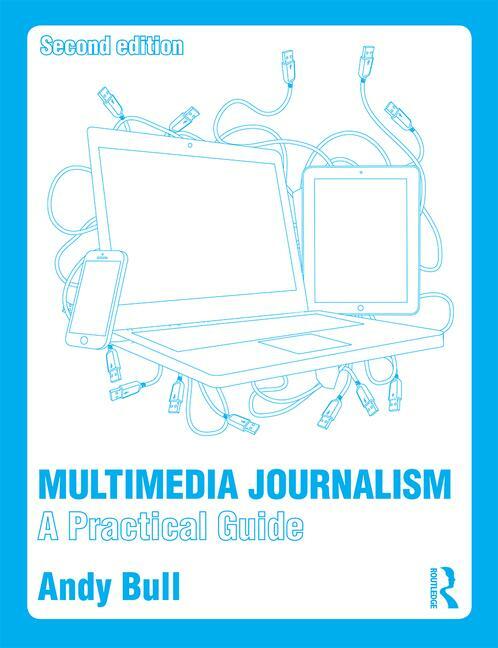 The British Journalism Review asked me to sound off about media studies degrees, which I was happy to do because I think they disappoint many aspiring journalists who only find out too late that they are not being prepared for a job in the trade. I have an analogy I like to use when working with a group of raw recruits to a journalism course. It’s that they should think of learning how to write a news story rather as they would approach following a recipe in a cookbook. Just as with a recipe from Jamie or Gordon or Nigella, I tell them, the recipe for writing a news story is pretty straightforward. It’s called the inverted triangle. But I point out that, while the news-writing recipe is simple - a useful template for any story - what is hard is deciding how, in each new situation, the various ingredients that are to hand should be mixed, blended and added to the dish. What I’m essentially telling them is that journalism is a craft: the theory is minimal; it’s practice that enables you to become good at the job. Finding they are studying a craft rather than an academic pursuit puzzles some students. It’s often the first they have heard of such a distinction. This is particularly true of those who have spent three years gaining a media studies degree and have found, to their consternation, that it is not helping them get a job as a journalist. Often, such graduates have discovered too late that editors – whether in newspapers, magazines, broadcasting or online - want above all to know that a raw recruit has been trained to do the job to a basic level of competence. They discover that editors are much less interested in the class of degree they have received or, often, the institution that awarded it, than in whether the course was accredited by the National Council for the Training of Journalists, the Periodical Training Council or the Broadcast Journalism Training Council.